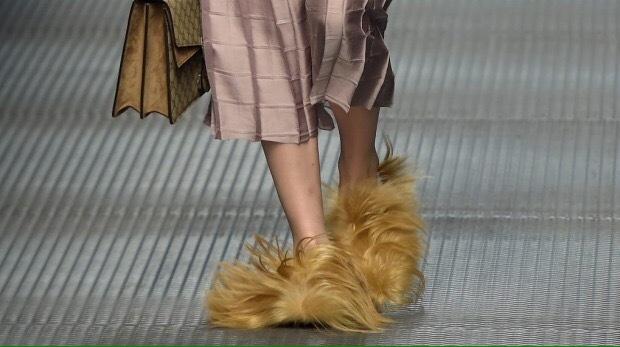 As 2015 comes to an end its time to look back at some horrible trends that should end like 2015.
the problem with fury shoes is you look like an animal is on your shoes. naked dresses are cool, but not fashionable. They make you look like you are barley wearing anything. 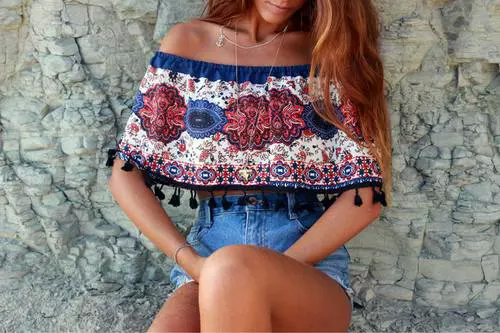 off the shoulder tops make it impossible to move your arms without feeling like you have to pull up your sleeves all the time. 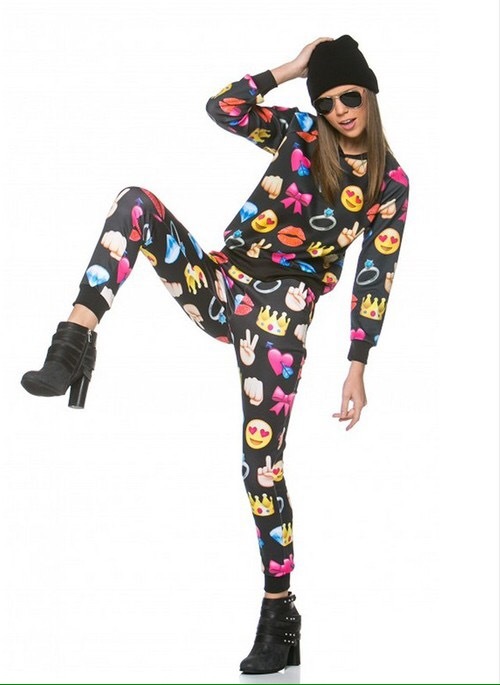 Emoji’s are better left on texts not clothes. the problem with overpriced athleisure is your spending thousands of dollars on some basic outfit, where you can get it for a better price. 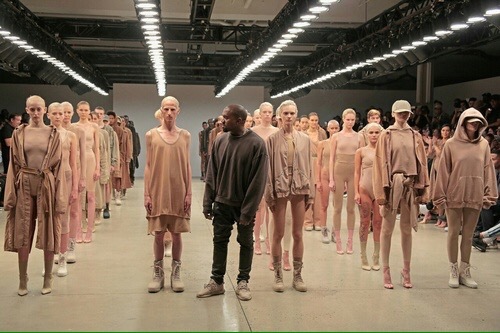 Like the example in the picture of Kanye West’s brand “yeezy” where a shirt starts at $1000.